News agencies are reporting that fentanyl-laced heroin is behind the deaths of over 80 heroin users on the East Coast of the United States in the past month. The spiked heroin is being sold in several states including Maryland, Rhode Island, New Jersey, and Pennysylvania. Fentanyl is an extremely potent opioid with medical doses measured in micrograms (one thousandths of a milligram), meaning even a tiny amount can be fatal even for experienced heroin users. 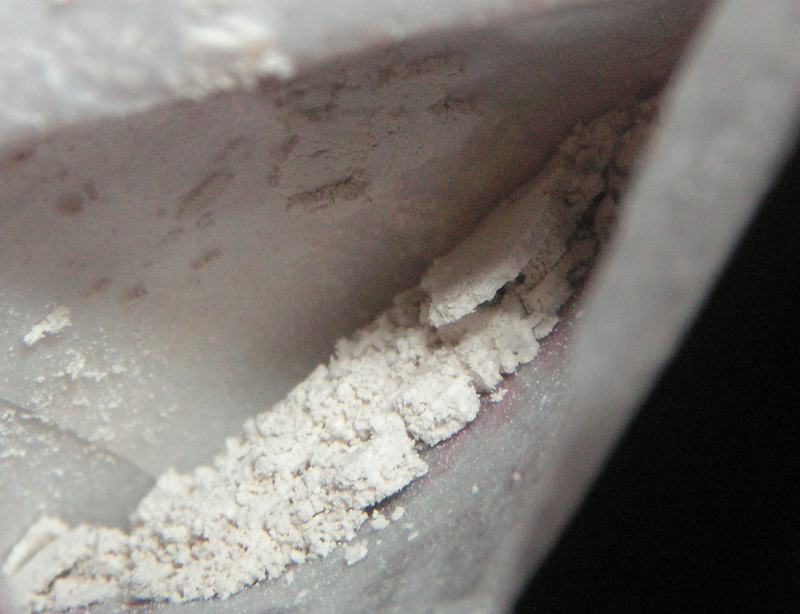 Heroin is often sold in stamp bags — small glassine bags which are branded with different stamps for different batches of heroin. According to Monroe News, heroin found in stamp bags bearing the stamps 'Bud Light,' 'Theraflu,' and 'Income Tax' has tested positive for fentanyl. Heroin laced with the synthetic opiate fentanyl is being blamed by officials for more than 80 deaths across the United States in recent weeks. Officials say there have been at least 37 deaths in Maryland and 25 in Rhode Island, TheAlmagest.com medical news website reported Sunday. Another 22 deaths were reported in southwestern Pennsylvania, the (Jamestown, N.Y.) Post-Journal reported. Fentanyl, a narcotic used to control chronic pain, is about 80 times more powerful than morphine, doctors say. Ellen Unterwald, director of the Center for Substance Abuse Research at the Temple University School of Medicine, says even a small amount of fentanyl can be fatal. The Post-Journal noted the Pennsylvania Health Department warned its local medical providers about the recent increase in fentanyl-related deaths. "This product is being sold as heroin ... and produces an extremely potent opioid effect including coma and respiratory depression," the statement reads. "[This] can overcome the tolerance of chronic opioid abusers." Michelle Spahn of the Drug Enforcement Agency's Buffalo office told the newspaper authorities can't tell if the fentanyl is pharmaceutical grade or being made clandestinely somewhere in the United States, Canada or Mexico. The DEA said a fentanyl epidemic between April 2005 and March 2007 left 1,013 overdose deaths in its wake, the newspaper said.